The AS Superfish Menu module displays a main Joomla! template menu for desktop and mobile devices. 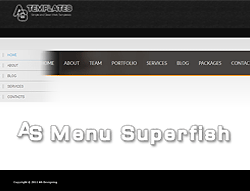 It is based on jQuery Superfish Menu Plugin developed by Joel Birch.